Aging Families gather for the holidays starting November 22. When they arrive at Mom and Dad’s home, they may find the older parents they dreaded. This is the start of the holiday from hell many adult children face. After the son buys a new turkey, finally finds Dad, he may take a break and call 911 Aging Life- or the daughter grabs her computer and googles a geriatric care manager. Do you know how to answer the challenges the adult children face and the client’s needs at the same time you know how to hold an impromptu family meeting with adult children, over the hectic holiday to plan care for aging parents? Do you understand the executive function loss that older woman experience when trying to plan a holiday ritual dinner that fails or worse burns, upsetting their adult children? 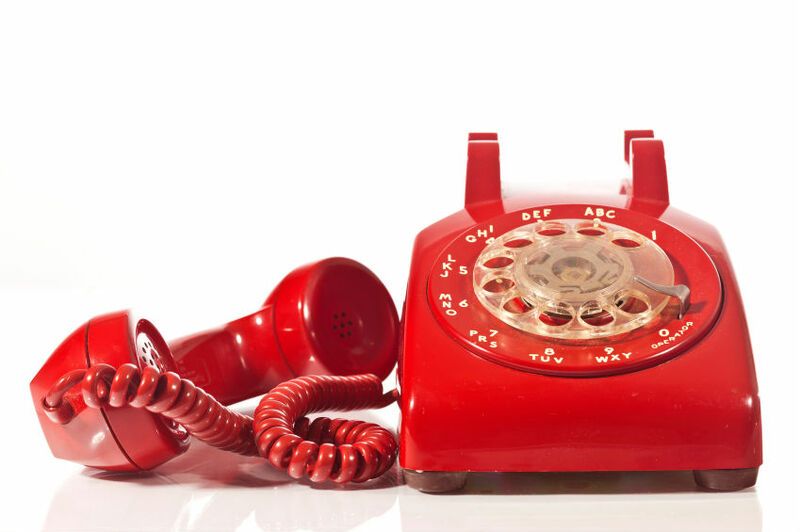 When you pick up ” red phone” call from a desperate adult child – are you ready?? Why do private geriatric care managers need to serve that top 10%? This poses a huge quandary to social workers and nurses who practice private care management. Demand and not need determines the success of an eldercare business like aging life or geriatric care manager. This fundamental fact of life must be taken into consideration when developing a business plan for a for-profit, fee-based, Geriatric care management business. The target market for this business is not the 65 million families who need geriatric care management services, but the much smaller subset of those families who can afford to hire a GCM, are willing to pay for the services that GCMs and can actually find their way to you. The top 10% of the economic spectrum and more precisely the top 1% who actually held onto its share of national wealth in the 2008 economic crisis, and may have even gained. The top 10% of families — those who had at least $942,000 — held 76% of total wealth. The average amount of wealth in this group was $4 million. But everyone the top 50% of the country accounted for 23% of total wealth, with an average of $316,000 per family. This income disparity is tragic and a trying ethical dilemma to private care managers. However, if you are in the business of geriatric care management, you must serve the customers who can afford private care management long-term, (as it is very expensive to open and close cases and find new ones ) and quite critically can afford very expensive home care, which is not covered by Medicare. What Aging Life or GCM Products Work Best With Concierge Clients? High-end products like a Viking Cruise is understandable to a high-end customer. They buy it –because it has exceptional services and recognizes their entitled station in life. Concierge customers will choose you -the geriatric care manager over your competition if you have products rivals do not have. Products make sense to a high-end customer who is brand /product oriented in purchasing anything that reflects who they are. Think Gucci purses, Rolex or Montblanc watches Dior dresses. The Four Seasons offers a template in identifying and responding to a client’s needs – availability of 24 -hour room service, one-hour dry cleaning. From the moment, a guest sets foot into a Four Seasons establishment, the staff is trained to identify and respond to that client’s needs in an integrated fashion. A Geriatric Care Manager must apply a 4 Season Mentality to an older identify client’s needs. So, you must assess their quality of life needs, home care needs, types of referral sources they prefer and preferred service delivery. Most important their health care needs and psychosocial needs must be identified and delivered under same high-quality delivery by a professional care manager. continuous solutions to meet the client’s needs. Rather than tell clients you do assessment– offer products they are seeking – like relocation (moving an older person), Quality of Life (increasing the joy in an older person’s life who is lonely), Dementia Care, Home from the Hospital, Medication Assessment , VIP Care Management- that pinpoint exactly what the older person needs are and why the family is desperately calling for help. But these products need to be Jaguar level, not a Hundi buy. To do this, develop continuously integrated solutions through a product procedure placed in a company operation manual, along with all of your products so you ensure your staff can deliver, step by a step-that high-end product that the Concierge client just purchased and demands. 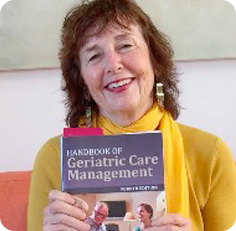 To start a geriatric care management agency you need consultants. Along with an attorney, accountant, banker and GCM business consultant, you will need an IT consultant. The framework of your GCM business is not only your skill as a GCM but the flow of information about GCM and information about services, your clients and random information in general. 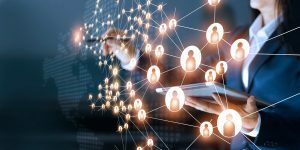 All this information must be flow through hardware, software, I phones, handheld devices, back-ups, the cloud and all the applications on them and be networked in a way that your GCM employees can use that information to help your clients. You may be a GCM expert but unless you a technology expert, you need an IT or information technology, consultant. The IT consultant will advise you on the most efficient way to use the current technology and help you or your GCM business consultant create a plan for growth in your GCM company. The IT consultant can also help you choose the correct type of computers for you and your staff (Apple or PC) the type right type of hardware or computers, the right networking tools, the best software to use in your business. It is also critical that your IT consultant help you integrate all your technology so that your GCM’s can easily use them and can capture 85% of your time and billing in the most effective and user-friendly way. You want the interface from time capture to invoicing to be easy and seamless so you can financially support your GCM business and yourself. Others hardware choices like scanner setups, printers, answering machines, back up drives, handheld computers can be selected with the help of an IT consultant. 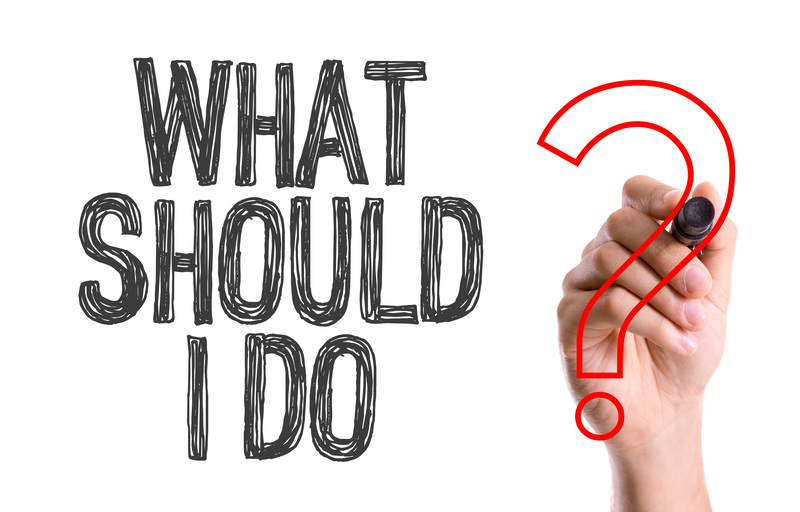 You need experts= if you are spending your time as a GCM expert.